The wake-ups are slower. The showers are steamier. The scarves and boots are well and truly out. Winter is definitely here. 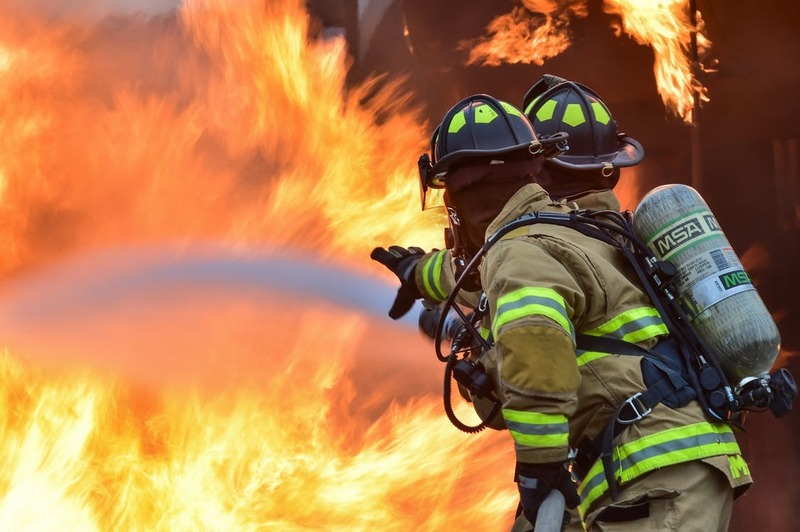 While we are frantically attempting to warm ourselves and our homes to a more comfortable temperature, it’s important to be mindful of ensuring fire safety in our home first and foremost. Every year people die as a result of fires in the home. The majority of fires occur at night when people are asleep. Most fatal fires are preventable, so it’s important to take precautions to protect yourself, your family, and your home. 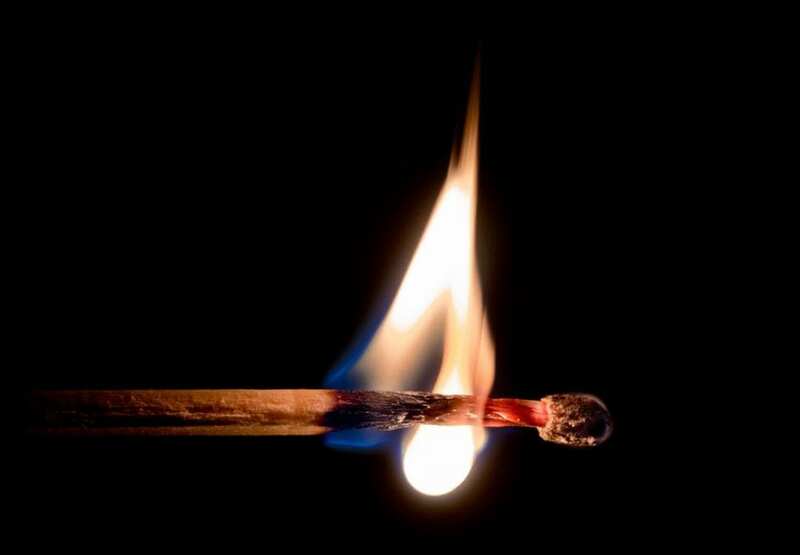 Follow these 10 simple fire safety steps to minimise the risk of a home fire. 1. Ensure heaters are placed at least one metre away from anything that could potentially burn. 2. Be sure to switch off at the power outlets and on the appliance itself. 3. Check smoke alarms at least once a month to ensure they are working correctly. Perhaps mark it in your calendar and make a habit of doing it on the 4th of every month (for example) so you don’t forget! 4. Change the batteries of your smoke alarms every 12 months. Make sure there is at least one smoke alarm installed between the bedrooms and remainder of the home, and on any other storey within the home. 5. Ensure all heating equipment is clean and in proper working order. Inspect electrical cords and replace if cracked or damaged. 6. Switch off electrical blankets before going to bed. 7. Extinguish any candles before going to bed or leaving the room. 8. When cooking, don’t leave cooking appliances unattended. If you need to leave the room for more than a few minutes, switch off the stove or oven. 9. 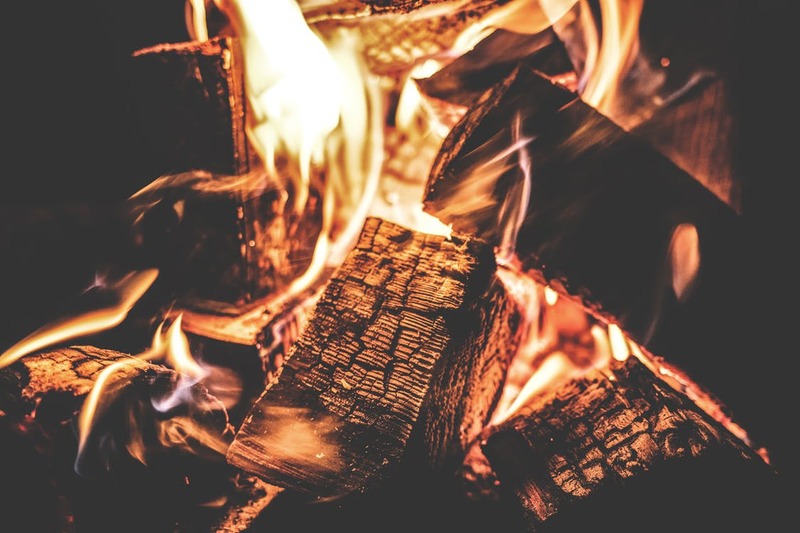 If you have a fireplace, use a mesh guard to protect against flying sparks and embers from an open fire. 10. Ensure the fireplace has been completely smothered before leaving the room or house. 11. Invest in the appropriate fire safety products for your home. Fire blankets and fire extinguishers can be helpful in putting out a minor fire. 12. Prepare a fire safety plan with you and all members of your household. Make sure everyone knows what to do in the case of an emergency. Did you know that the Queensland Fire and Emergency Services offer a Safehome initiative where all Queenslanders can arrange for an in-home inspection for fire and safety hazards? This is a free service provided by QFES in the interest of developing a safer community and typically takes approximately 45 minutes per inspection.